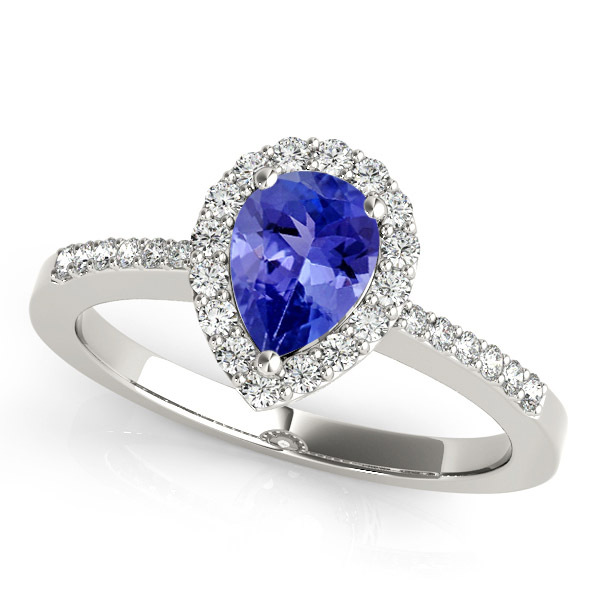 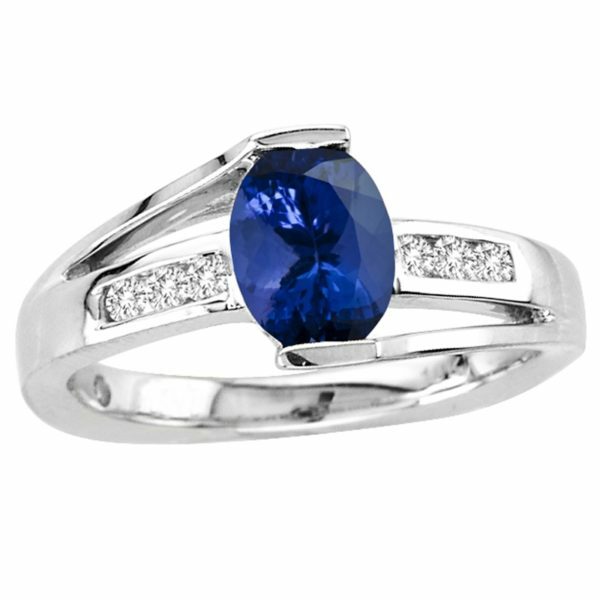 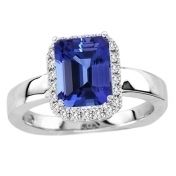 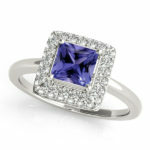 The marquise cut tanzanite in the center looks stately in a prong setting. 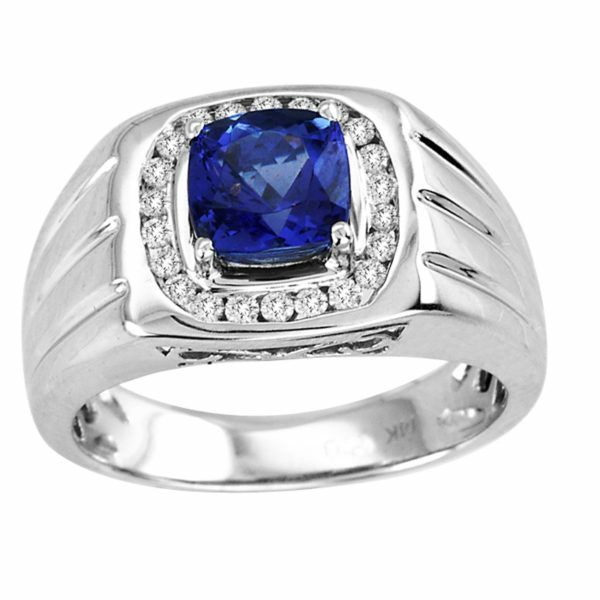 Flanked by prong set diamonds, the bright blue gemstone radiates magnificently. 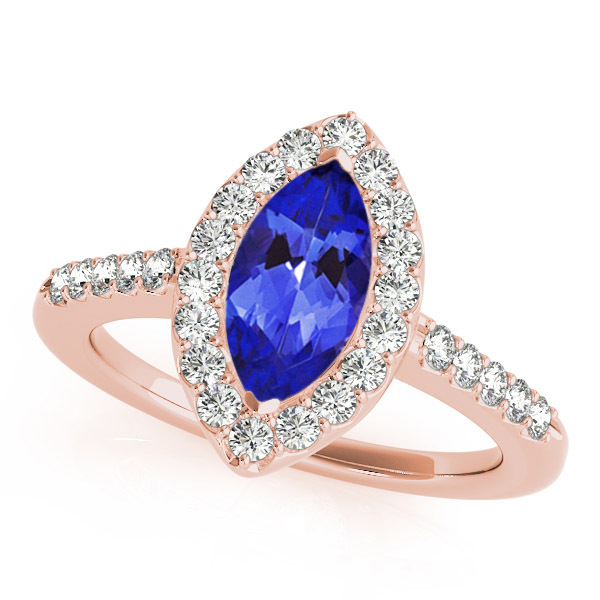 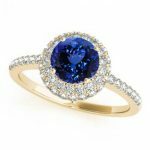 The split shank style of this 14k rose gold ring perfectly complements the sparkling marquise tanzanite.